World Lung Cancer Day: Regular smokers are at a higher risk of lung cancer. However, it is not just the smokers who succumb to this disease. Non-smoking people are also at risk of lung cancer. The World Lung Cancer day is celebrated on August 1 every year. This day aims at creating awareness about lung cancer, a disease which kills millions across the globe every year. Lung cancer is the second most common form of cancer which kills millions of people, both men and women, across the globe every year. Lung cancer is the abnormal growth of cancer cells in the spongy organs of your chest. 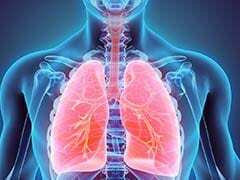 These organs are known as lungs and are responsible for inhaling oxygen and releasing carbon dioxide. However, some people like to expose their lungs to the smoke of cigarettes, hookah and marijuana. This set of people, who are regular smokers, are at a higher risk of lung cancer. However, it is not just the smokers who succumb to lung cancer. Yes, non-smoking people are also at risk of lung cancer. Lung cancer is more of a silent killer, one which does not show many symptoms until the advanced stage. 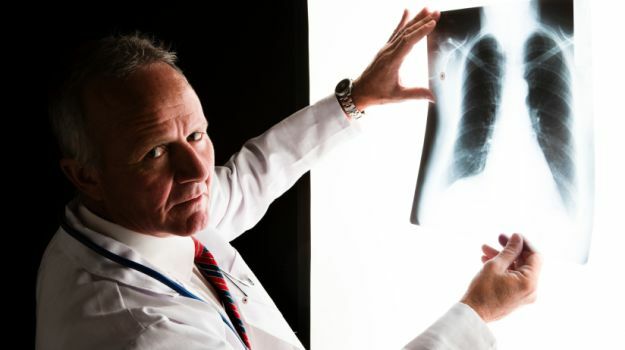 Once in the advanced stage, it is not such an easy task to treat lung cancer. Nevertheless, prevention is better than cure. 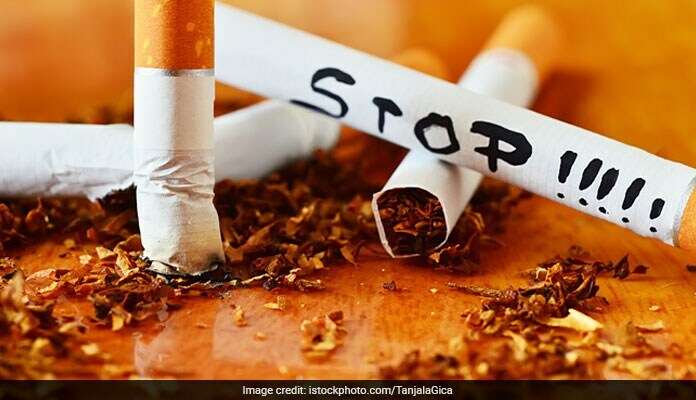 So what we recommend for you here is cutting out all the factors which could be putting you at a higher risk of lung cancer. 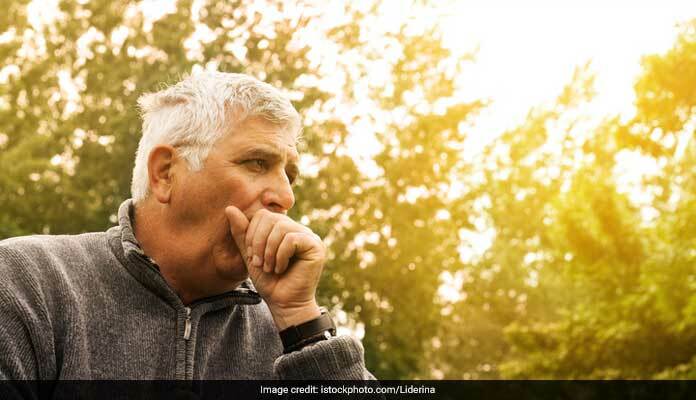 World Lung Cancer Day: Here are 7 helpful tips which will help you cut down your risk of lung cancer. We all know that smoking is a serious health hazard and is putting you at a risk of lung cancer. 90% of the lung cancer cases are attributed to smoking. However, it is never too late to quit. Even if you have been diagnosed with lung cancer, cessation will help you make situations better. Smoking also puts you at a higher risk of chronic pulmonary disease. Therefore, you must quit smoking as soon as possible. Within a year of quitting, you will see significant improvement in the state of your health. Also, get screened after you quit because you never know, you may or may not have developed lung cancer. If you are not a smoker and still surrounded by smokers all the time, it does not mitigate your risk of lung cancer. 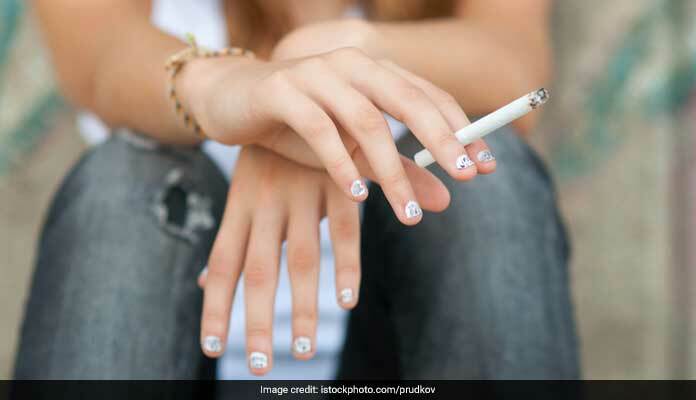 Researchers say that second-hand smoking is just as bad as smoking. Even if you are not putting that cigarette on your lips, you still are inhaling the smoke and it is damaging your lungs. So try to keep from a group of people who smoke and avoid going to places where you will encounter a lot of smoke. Radon is an odorless gas produced by the decay of natural uranium in the soil beneath your home. Radon gas is a leading cause of lung cancer is non-smokers. This gas can mix with the oxygen you breathe in and increase your risk of lung cancer. Get your home checked for radon levels and take the appropriate action for the same. Beta-carotene is an essential nutrient for current and former smokers. 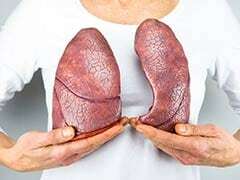 This antioxidant pigment is found in foods like sweet potatoes and research shows that it can have a positive impact in decreasing the occurrences of lung cancer. 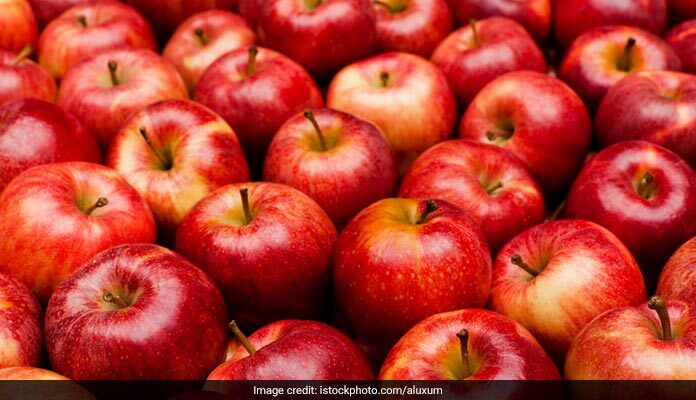 Studies show that eating 5 or more apples in a week can improve lung function. Experts also said that people who ate apples had better lung function that those who did not. It also slows down the natural functioning decline of the lungs experienced due to ageing. 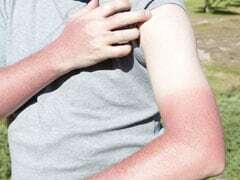 The same effect was seen with the regular consumption of red onions. Oranges, too, can help you improve lung function and reduce the risk of lung cancer. It helps you breathe easily as you age. 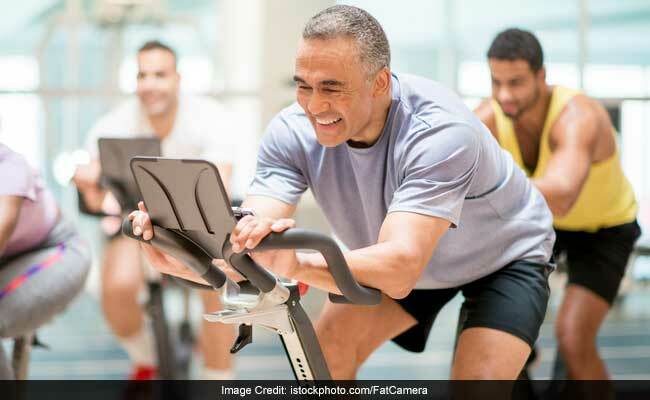 Moderate levels of workout can help you lower your risk of lung cancer considerably. Studies say that something as simple as gardening can also reduce your risk of developing lung cancer. Green tea has also been proved effective in treating cell damage caused by smoking. Drinking three cups of green tea has been found effective in lowering lung cancer risk. However, it is not a license for you to continue smoking. The positive effects of green tea on lung cancer risk will be more relevant if you quit smoking. Happy World Lung Cancer Day!